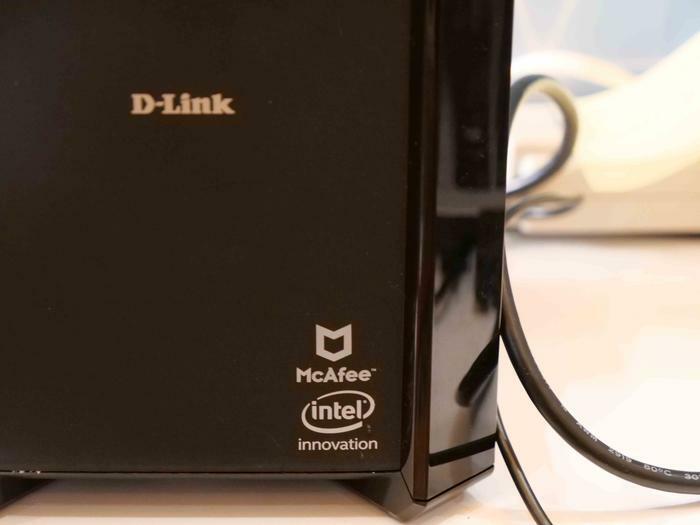 2018 is shaping up to be a big year for networking brands like D-Link. 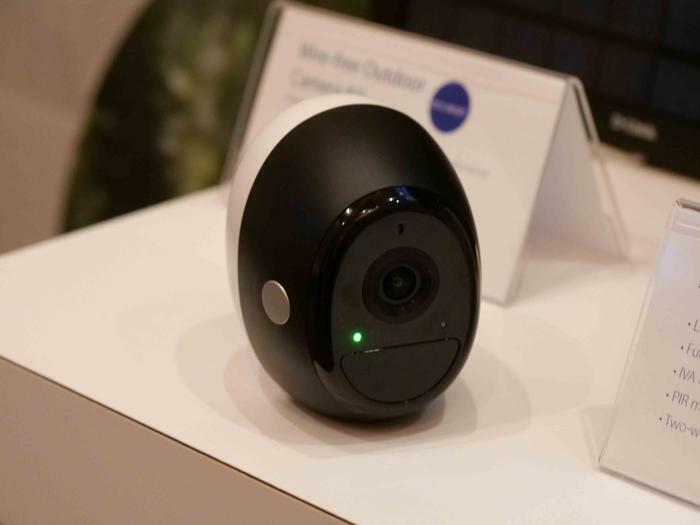 We caught up with D-Link Australia MD Graeme Reardon at this year's CES to talk about what the company has in-store for the coming year. What have D-Link got in store for Australian customers 2018? Graeme: "There's a couple of really, really cool things. One is obviously Covr. Covr launched in the US over a year ago now. We decided not to bring in the first generation product because we've got Whole-Home Wi-Fi in the market already. So we own the trademark and the logo of Whole-Home Wi-Fi. That's actually our own proprietary technology that we've embedded on, in particular, modem routers. In Australia, modem routers that far bigger and stronger than routers. Whereas in the US and everywhere else, it's the other way around. "So we skipped the first generation of Covr to wait for the second generation, which we're about to launch. And we're very excited, because it's obviously an all-in-one box solution whereas our Whole-Home Wi-Fi solution is a modular system. 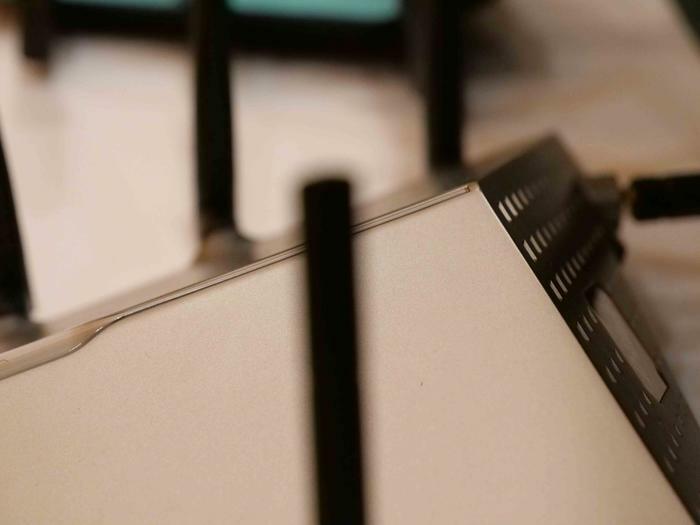 So you can pick up Taipan and then if you need to extend it, you can grab a range extender and sync 'em up together to give you that mesh network, but you're using different products to do that versus a simple, all-in-one, three box solution. I just came from the ASUS suite and they have gone and built a router which doubles as a smart speaker. Is that something that D-Link is investigating? "You know, I think there's a possibility. I'm not gonna say that we won't or we will but, you know I think with all the stuff that we're doing.... think everyone's buying Google home, Google media, and [then] there's Alexa....I've got all of them at home myself. You know, they're great." "And obviously as more and more companies, including obviously us, are adding more and more capabilities to that, with cloud-to-cloud integration that we're building internally, then you know I'm not sure if it's really necessary to be honest." What do you think is the next sort of challenge that you're going to see in the networking category? "Well there's quite a few in different areas, right? So a big one's around IoT security. You guys report on it all the time. Usually these IoT devices are really designed for one thing only. A smart plug's a good example, right? They're inherently insecure. So even the just the default passwords. People don't think about that sort of stuff from an IoT device." "Our announcement with McAfee...it's really something that people have been asking us about, having a secure home network bubble. I like to think of things in visuals - so I see the house surrounded by a nice big security bubble now, and then people are trying to hack in, we're blocking them. If people are walking out with their mobile phone and there's no antivirus on it, then the system will tell you and you can install that easily. I think that's certainly a big paying point." "I think the other area is definitely around Wi-Fi. I don't know if you know, but I do a monthly column now for PC Tech Authority, so just a full-page article, and the last one I did was actually around mesh network. 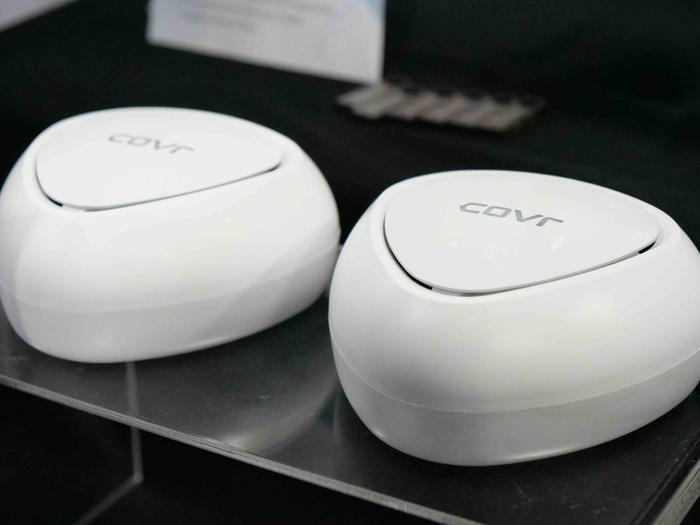 I think with us launching Covr in the market locally, I think that's a big step forward for us. Obviously we're liked from a, I guess a single box solution, obviously a hole in Wi-Fi that we've had for some time - but obviously we've always been in the market. Google Wi-Fi's now fit into the market, and so locally, we're launching an in-the-box solution." These mesh-options are really emphasizing aesthetics on top of specs. Is that challenging something that you're taking seriously going forward? "Absolutely, it is. So that's why I spend personally a lot of time you know, with our marketing team, and working with HQ on what the design, what the feel, what the color scheme looks like. So we've been pretty integral I guess, to the Covr solutions that have come out. 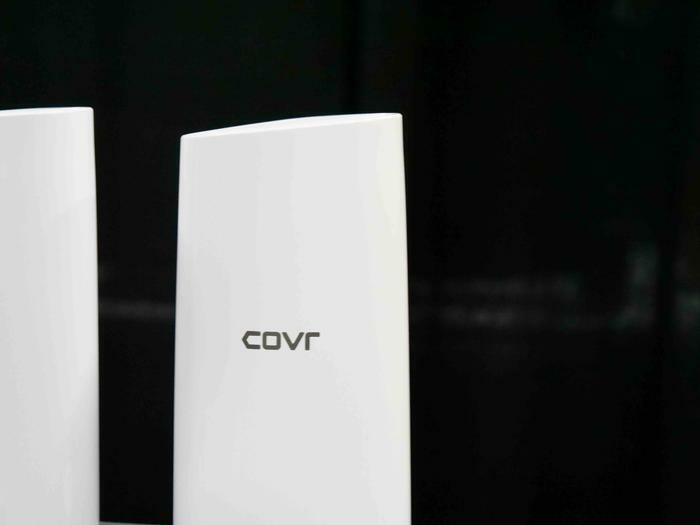 You know, if you saw the first Covr, which we didn't have in Australia, it was a pretty ugly router, and a pretty ugly range extender. Personally, it was pretty ugly. And so, just from that alone, I didn't want to introduce it - let alone the fact that it was first generation and, you know, there were a few little things that I wasn't happy with. Even the price point that we buy from HQ at was pretty high. So we decided to focus on our Whole-Home Wi-Fi." "But now, I mean, these things look beautiful right? They look great. They fit into everyone's home. They've got that ability to be able to pick out the colors and modify things. So you know, we're really excited, the 1203's probably launching end of next month hopefully. Maybe March but certainly in the next couple of months at the latest. And then the 2200 solution will be probably early Q2." How has the arrival of Amazon to Australia changed things? "Well, I mean, so far it hasn't. I mean for us personally, we're doing some business with them obviously by distribution as we always did. But obviously [for] our partners, our customers, in particular the retailers, and, to a large degree, the volume players - the MSYs, the CPLs, those kinds of guys - there's some stuff going on there obviously. You've written about it. You know what it is. They're all nervous, right? They were all just worried. They were a bit nervous but it hasn't been the massive launch that everyone expected." "It's been pretty poor, I'd say. And I was just talking to the Amazon guys from our team here in the US about it before and he was like 'Yeah, sometimes they do that. They're just so big they don't care, right?' to the point where a lot of our products are still on the Amazon.com website and it's a phone case. Like, literally: it's an iPhone phone case picture of our router. You know, they just haven't bothered yet to fix that." "He said it would probably take them two years, because they're so huge, they're at the point now where they just don't care. You know, it's like just grinding it through. So, as I said, a lot of retailers are nervous. We're working with them obviously. We're working with all of our volume buyers, and of course we're working with Amazon themselves as well. I guess I like to look at things, you know in a nice, you know world where you really want everyone to have their fair share, and of course it's up to those individual businesses, including Amazon and OfficeWorks and you know all the rest of them to do that. You know?" "So I hope they don't come in and take over, I hope they're just another partner in the ecosystem and there is a spot for them."